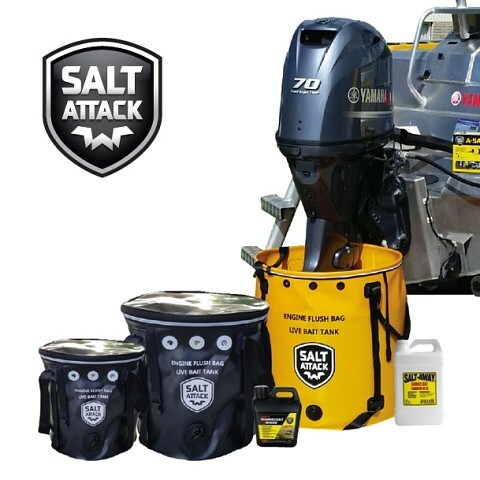 Salt-Away is an engine flush for inboard, outboard, I/O and personal watercraft engines, and an exterior salt removing treatment for any surface where salt corrosion and build-up is a problem. 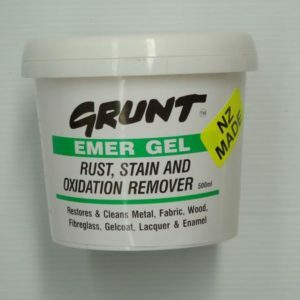 Mixed with water, Salt-Away washes away the salt and if not raised off, leaves a protective film on the surface to prevent rusting and corroding, and protects it against future salt corrosion. 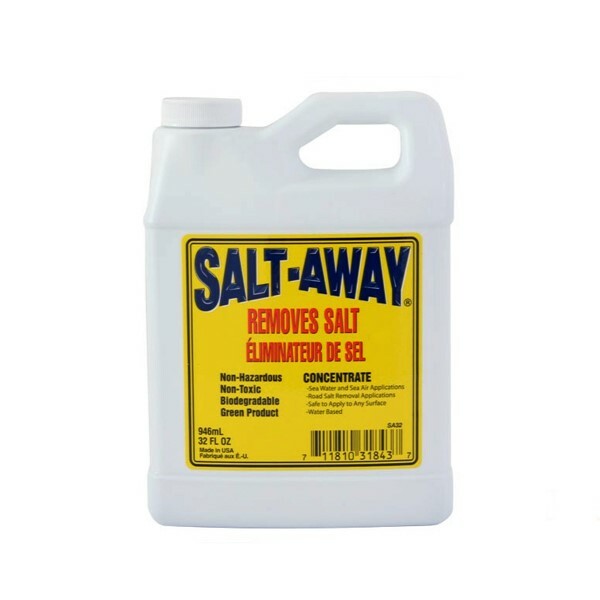 It is easy to apply by using Salt-Away’s special Mixing Unit for bigger jobs or the ready-to-use spray bottles for smaller jobs. Items also may be immersed in a mixture of Salt-Away and fresh water and no rusting or corrosion will occur while immersed. Salt-Away Mixing Unit. 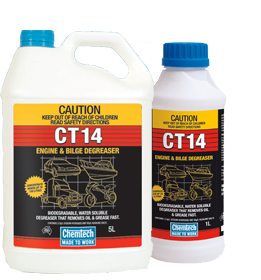 Dispenses the Concentrate at a dilution ratio of 512 parts water to 1 part Concentrate. 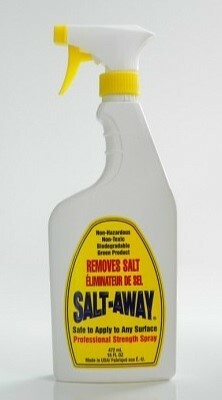 1 Ltr Concentrate makes 512 Litres salt remove solution.